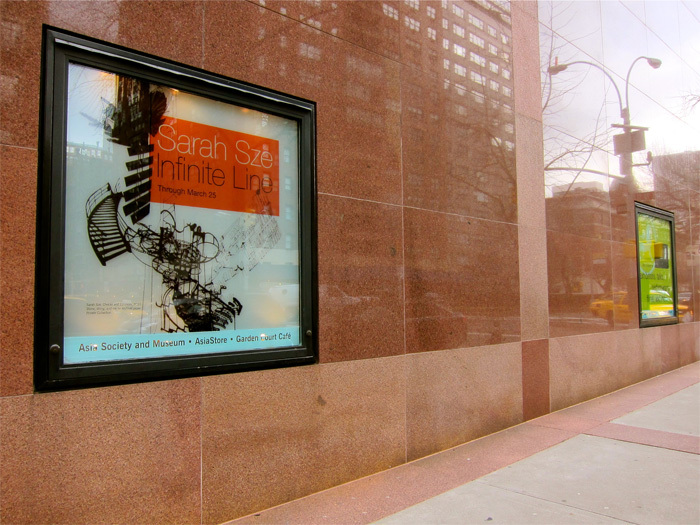 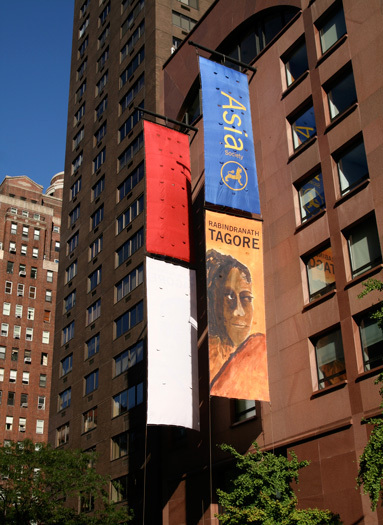 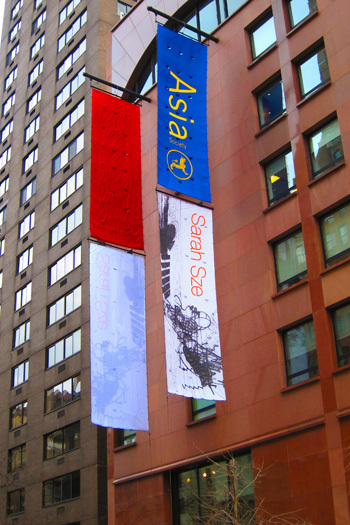 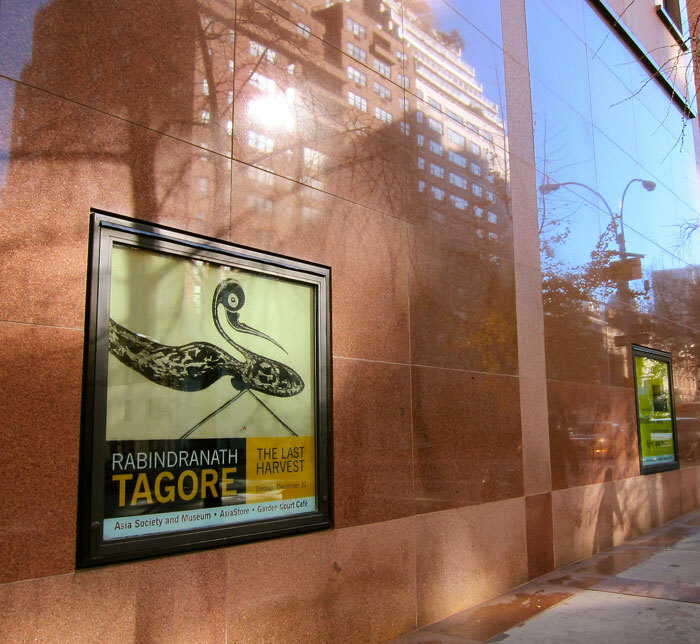 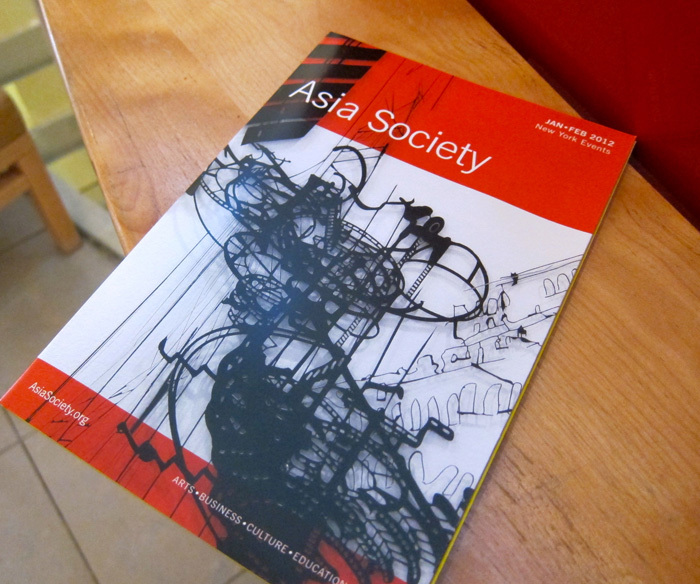 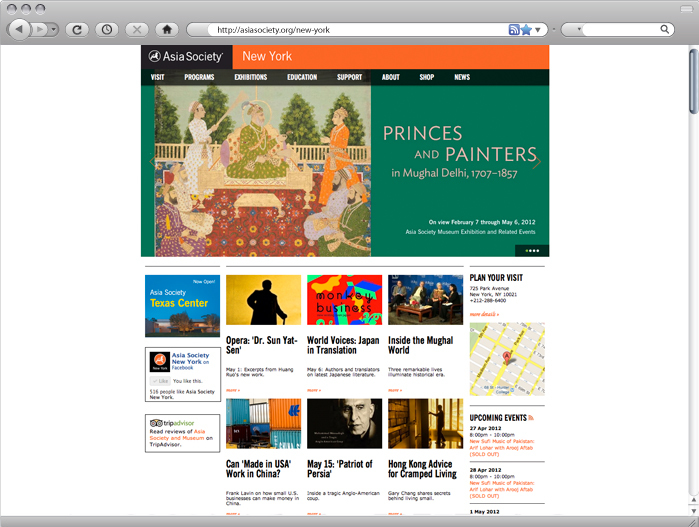 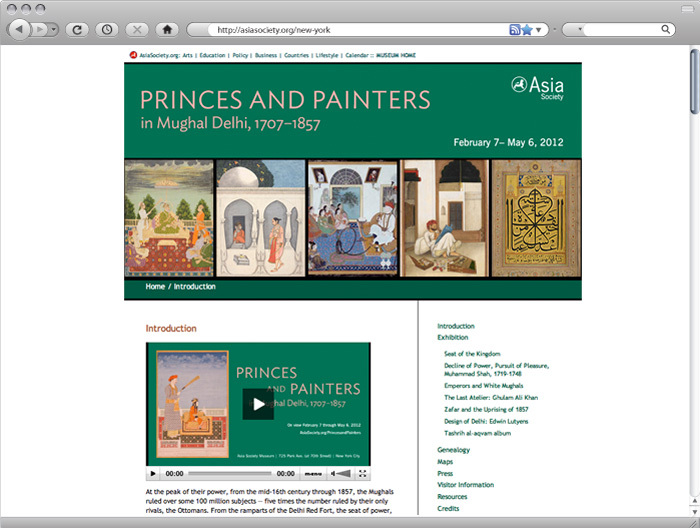 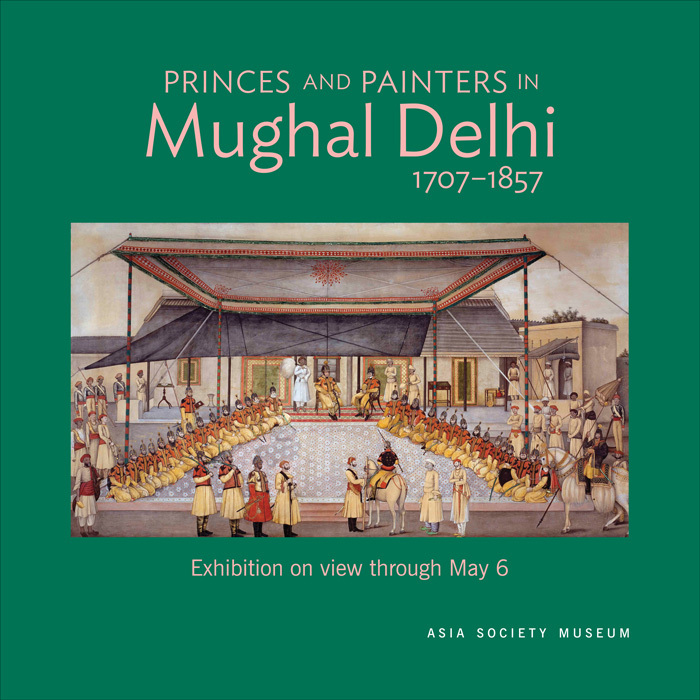 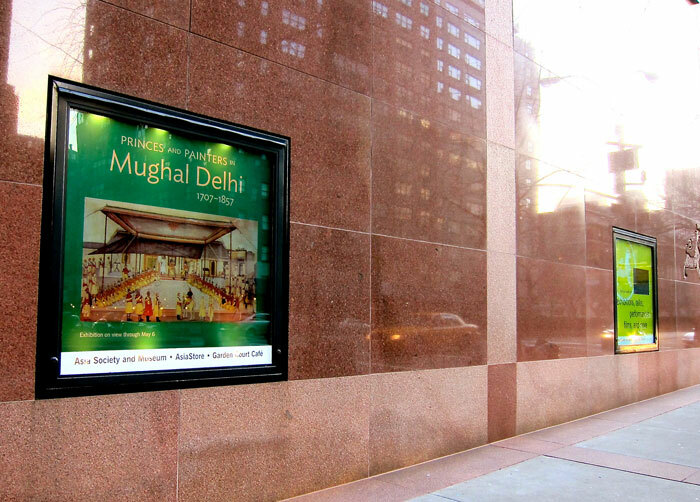 These posters, window graphics and other collateral were created for various shows and events at Asia Society New York. 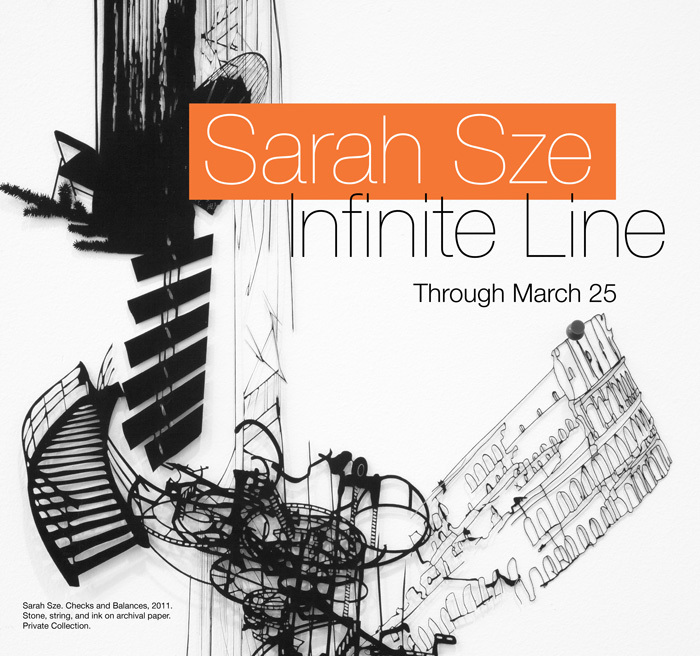 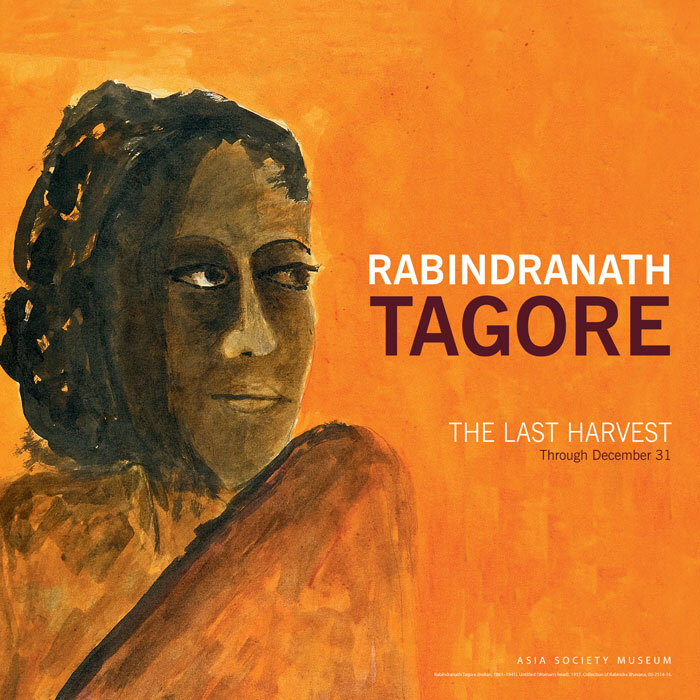 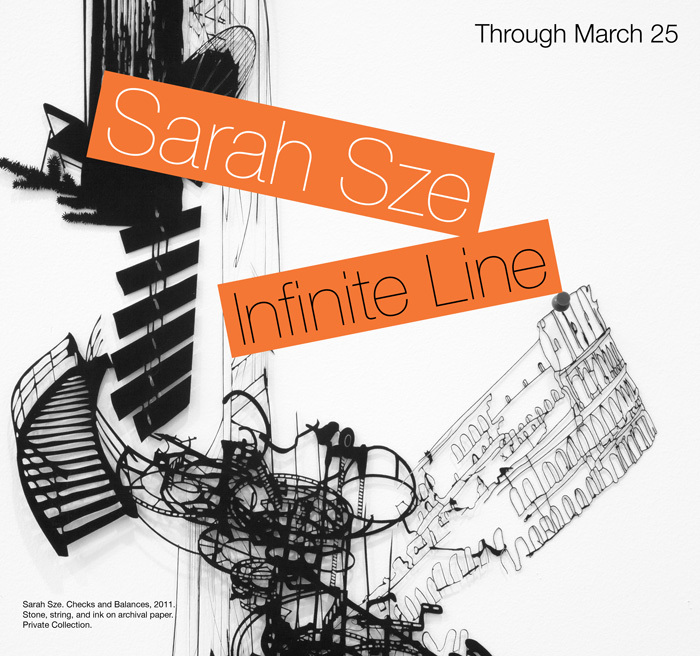 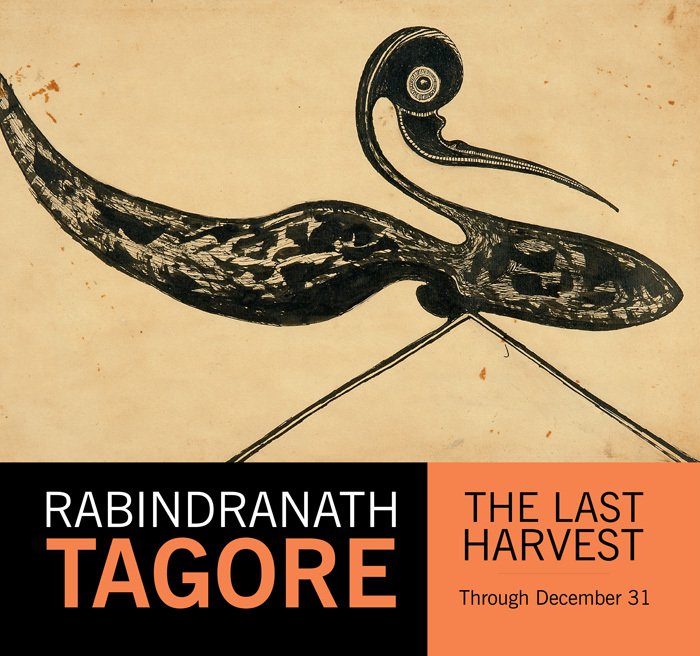 Exhibitions I worked on included Sarah Sze, a site-specific installation artist, and Rabindranath Tagore, an Indian artist, writer and poet. 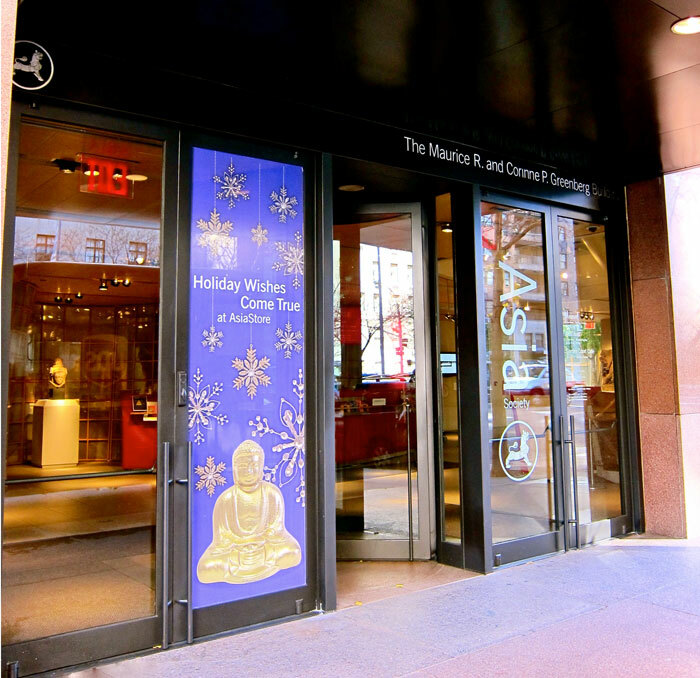 The identity I created for each event was carried through in all museum marketing collateral, including digital assets, fabric display banners and invitations.